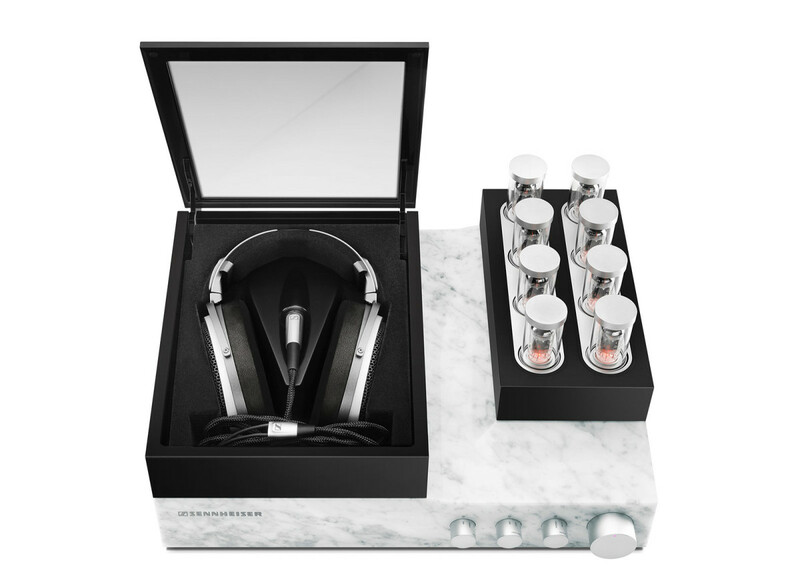 In the world of super-premium headphones, Sennheiser’s Orpheus HE90 is in a league of its own. If you’re an audiophile that just couldn’t bear the thought of not having your own pair of HE90s, then you’re in luck. After 10 years in the lab, Sennheiser has released the heir apparent to the beloved HE90, the Orpheus. A mere mortal can only hear frequencies that fall in the 20 Hz to 20 kHz range, but any true audiophile can tell you that it certainly makes a difference on vintage Coltrane vinyl. Probably. If you go swimming in cash ala Scrooge McDuck, then these are definitely worth the money. If not, if you start investing now, factoring in compound interest, carrying the one… eh, you probably still can’t afford them. After all, according to our own Nate Swanner, they’re really just $50,000 earmuffs that play music anyway, right?